Afraid of missing out on the latest photo industry news while you’re out, well, actually taking pictures? Photography News of the Week is all the news you might have missed this week, published on the weekends. Alongside the biggest stories of the week, like Nikon’s new budget zooms, the new Fujifilm 100-200mm lens, GoPro Fusion’s firmware update, and the new Sony A6400, find briefs on the latest in accessories and photography news from this week. Some types of direct light — such as a solar eclipse or laser shows — can permanently damage a camera’s digital sensor. But there’s another more “hidden” light source that can ruin a good camera: Self-driving cars. According to Ars Technica, autonomous vehicle engineer Jit Ray Chowdhury was photographing a self-driving car by Ridecell with a lidar unit on top, a system that uses lasers to determine distance. Those lasers appeared to burn a spot in the camera’s sensor; subsequent pictures had two purple flare spots in the same location, suggesting the sensor is damaged. The good news is that the company offered to buy Chowdhury a new camera, but the story serves as a word of caution for photographers as self-driving cars become more prevalent. Another cause for concern? Many self-driving cars also use cameras with the same type of sensors to help spot obstacles, and they may not mix well on the same road with the lidars. One of the Nikon Z’s biggest perks is compatibility with existing Nikon lenses, but not all third-party Nikon mount lenses share the same compatibility. This week, Tamron released an updated list of lenses that are compatible with Nikon’s Z6, after releasing a list of compatible Z7 lenses in November. Compatibility requires a firmware update and the FTX adapter. The list includes six zoom lenses, including popular options such as the 24-70mm f/2.8 and the 70-200mm f/2.8. Facebook compresses images for faster load times — and now the algorithms used by the popular social network can be adapted into other apps. This week, Facebook released the Spectrum compression algorithms as open source, which allows other developers to integrate the same technology into other apps. The algorithms could be integrated into iOS and Android apps. For the 33rd year in a row, Canon has ranked among the top five companies filing IFI Claims Patents. In 2018, Canon filed for 3,056 patents, which ranks the company third for U.S. patent rankings overall and first among companies based in Japan. 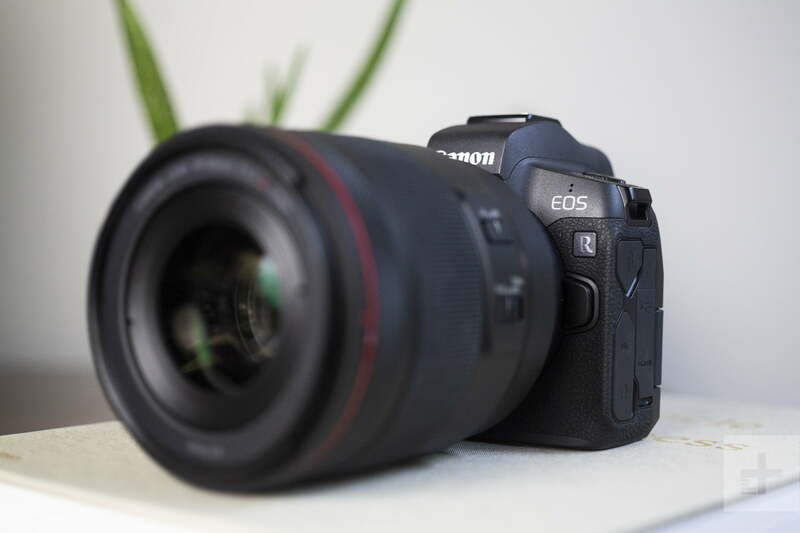 Canon says they are the only company in the world to rank in the top five for such a long stretch, making it on the list for 33 consecutive years.